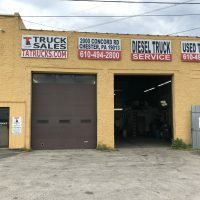 Service - TA Truck Sales Inc.
T A Truck Sales is a Full Service Used Truck Dealer. 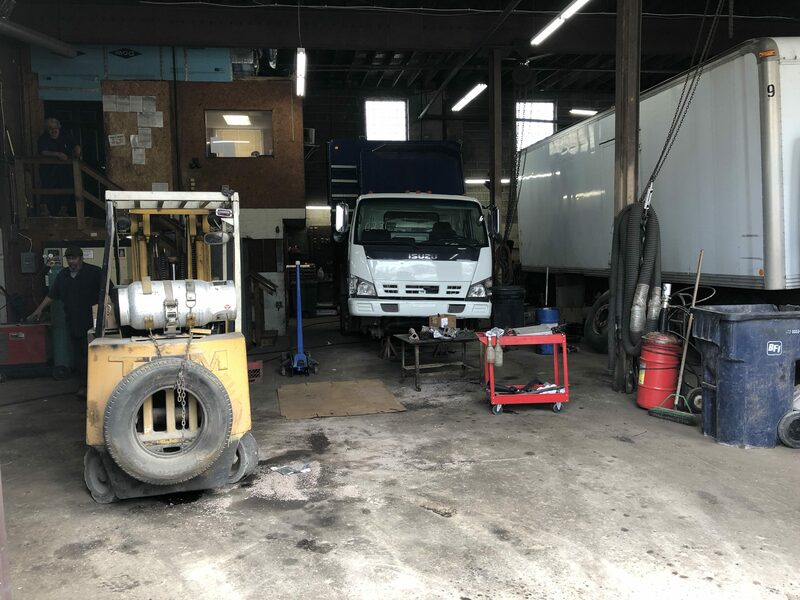 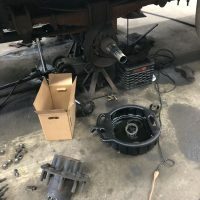 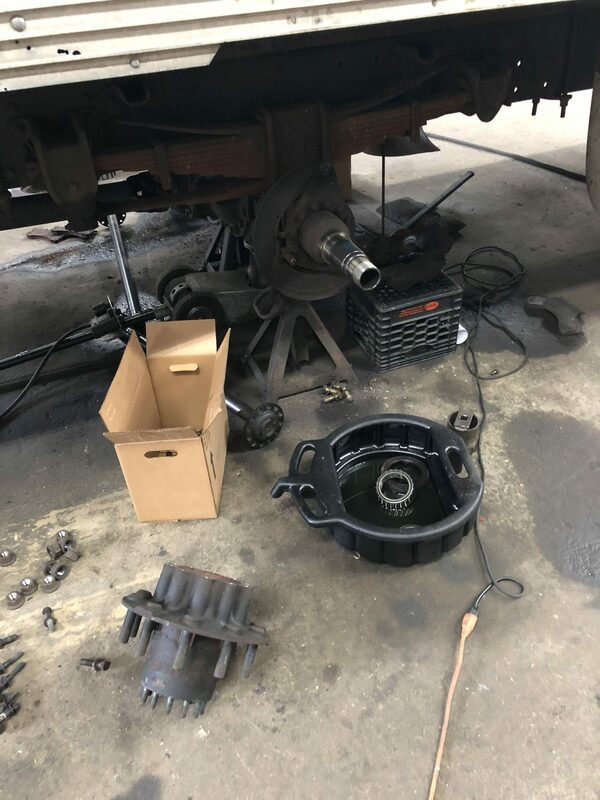 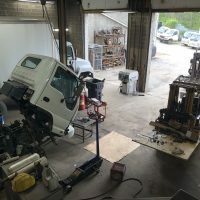 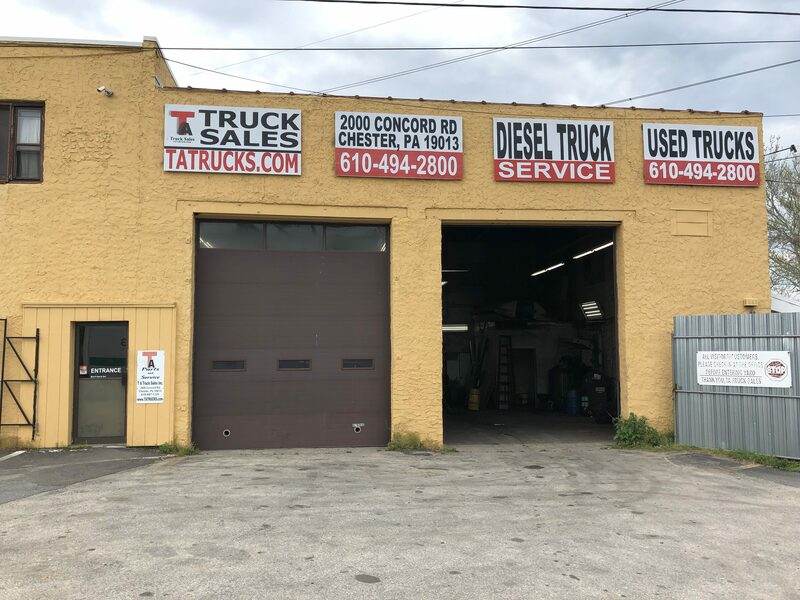 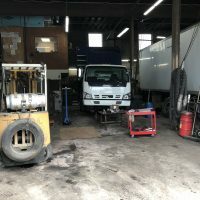 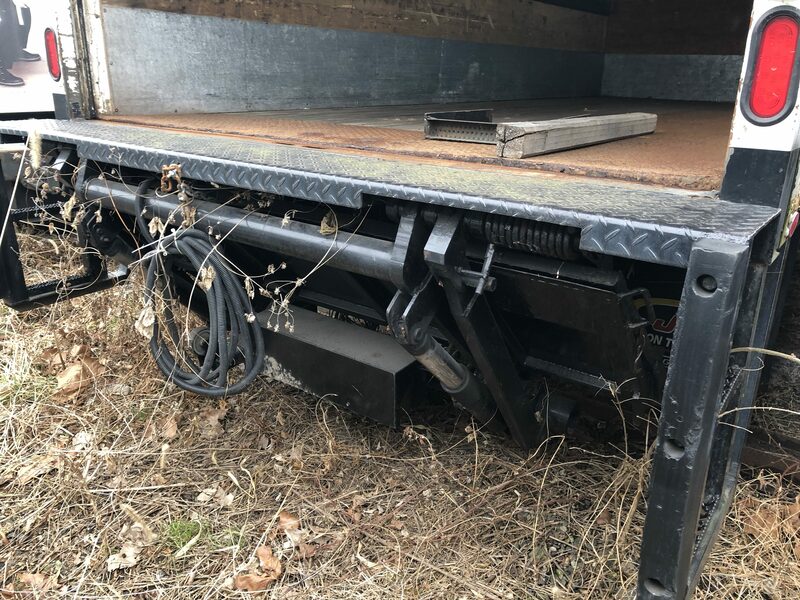 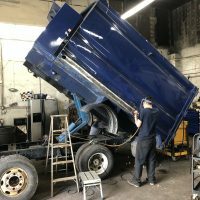 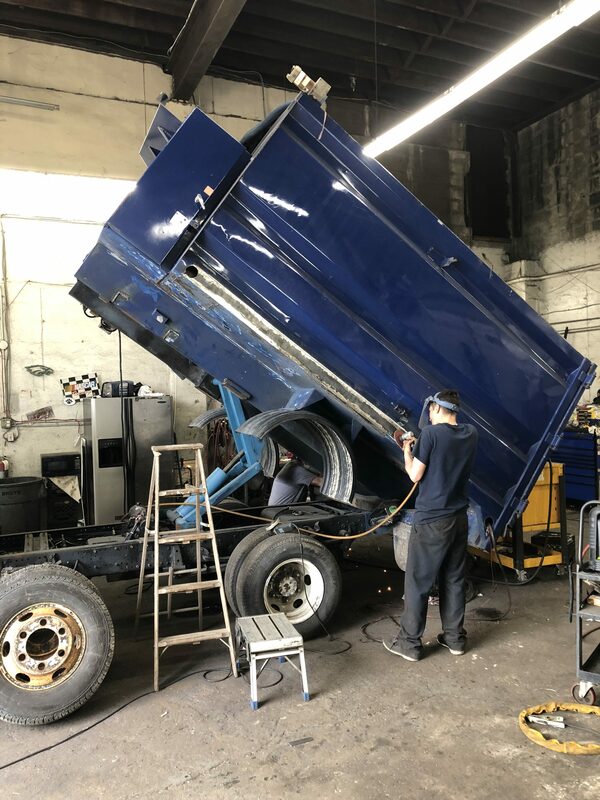 Specializing in Medium Duty Trucks like Isuzu, GMC, International, Freightliner, Mitsubishi Fuso, UD, Hino as well as Morgan, Supreme, Hackney, We offer Truck Sales, Service, Used Truck Parts, Roof and Roll Up Door Repair, Dump Body Sales, Service and Hydraulic Repairs. 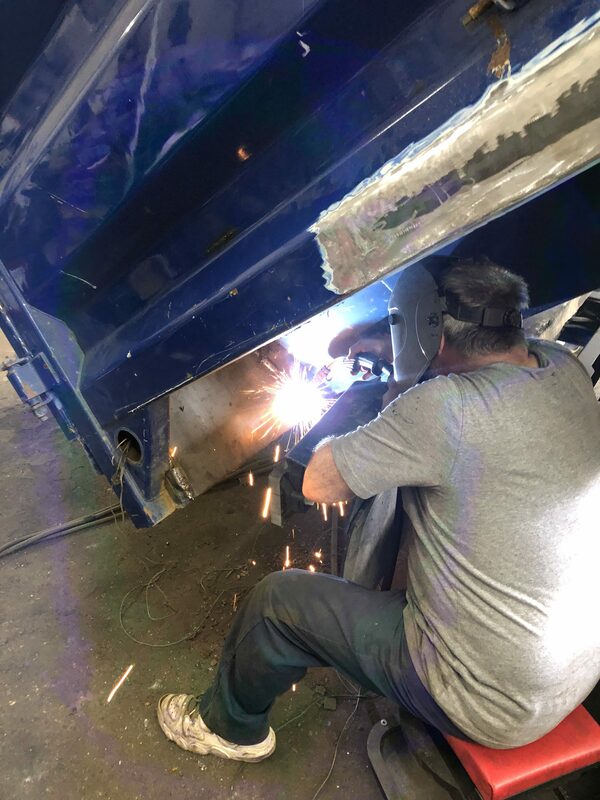 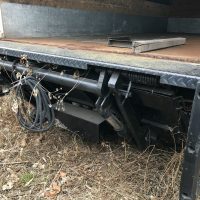 Lift gate installation and Repairs on Waltco, Anthony, and Tommy Gate to name a few. 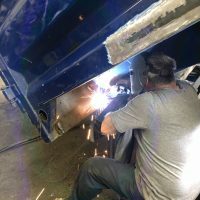 TA Trucks has factory authorized equipment for Isuzu, GMC and International Trucks. 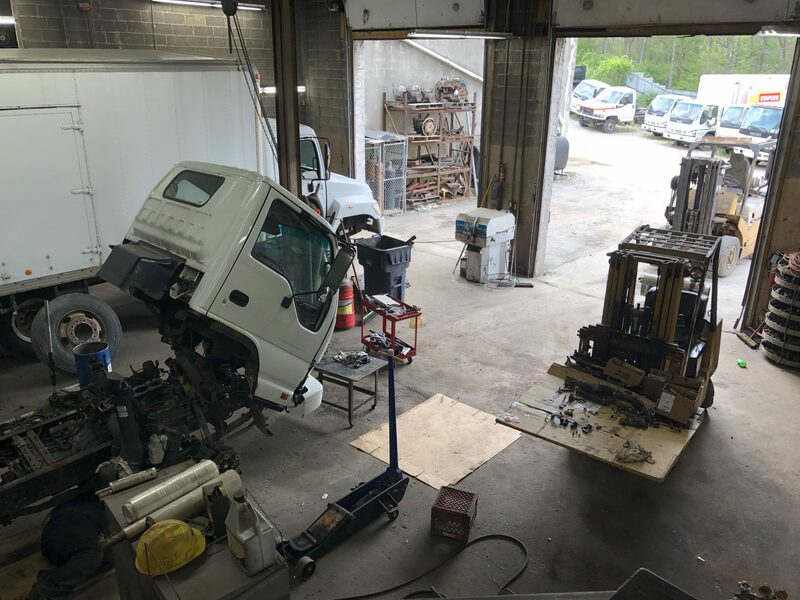 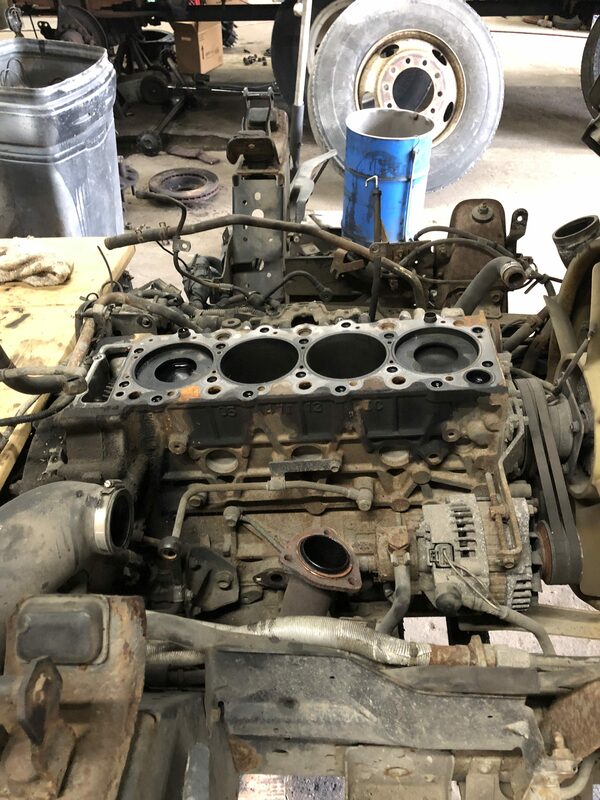 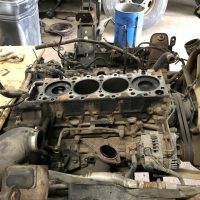 If you are having a problem with your Isuzu/GMC and have not been able to find a solution we should be on your list.